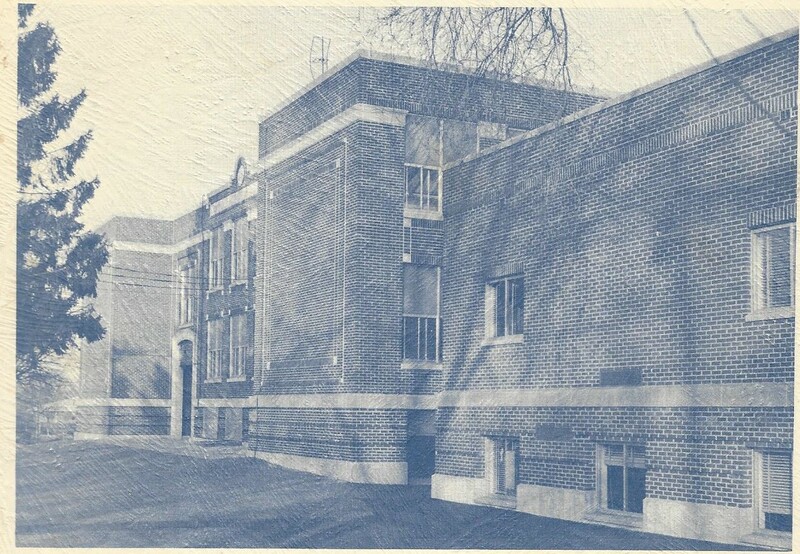 Leonard: Is the building in the photo a school you once attended? This is the front of the elementary school I attended. I lived behind it. Thanks, and I should have asked this in my first post: Is the school still there? I ask because Lancaster is in the process of destroying and rebuilding nearly all of the schools. It was torn down a few years ago, the high school I went to has been torn down as well. I must be old! Nope. You’re not old yet. The truth is that we live in a destroy-and-rebuild society, especially when the money is coming from taxpayers. The maxim of “Use it up, wear it out, make it do, or do without” was long done away with.